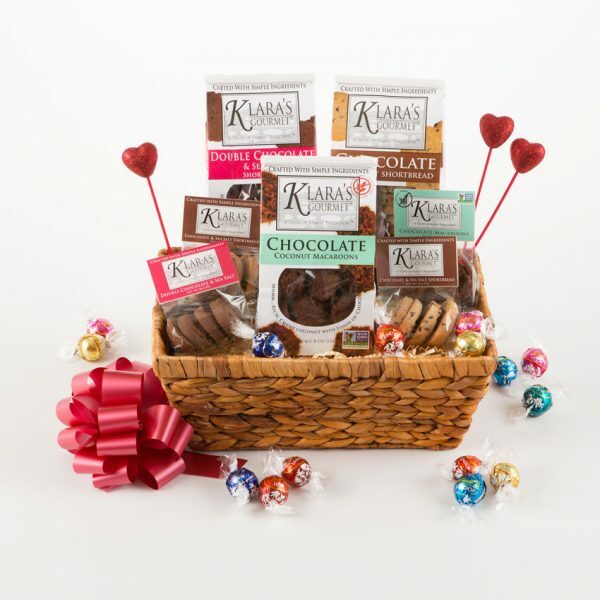 We make it simple to select gifts for everyone on your gift list. Email the form to contact@KlarasGourmet.com and you’re done! Be sure address information is correct and complete – include streets, suite and floor numbers, company and individual names. All orders are shipped via UPS and require a street address. Orders cannot be shipped to a P.O. Box. If you require assistance or have questions, please contact Customer Service: 413-243-3370. We’re here to help!